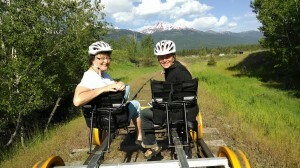 Railrider News - Pedal The Rails! 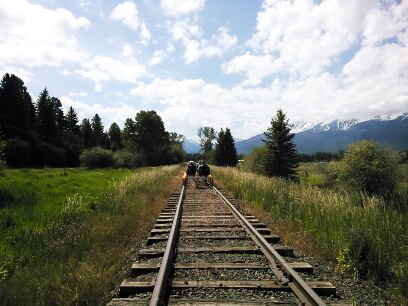 Welcome to the Vance Creek Railriders website! Now Doug and Cynthia Newman have joined the adventure and are operating the new 14 mile round trip from Camp 1 to Shelton, Washington. Be sure to join them for some fun times on the rails. Railrides are available Thursday, Friday, Saturday and Sunday, departing at 9 a.m., Noon and 3 p.m. Purchase your tickets on the Vance Creek Railriders website. The crash of Showbox for iPad will surely affect the reputation and also users may search for the alternatives for online streaming apps. Showbox for Windows For Android/iOS. Play Box HD applications is another alternative for Showbox applications for android, iPhone, and iPad users. Watch this page for news about the Vance Creek Railriders. Receive a Gift Voucher code? Lucky you! Don't forget to share photos of your adventure! 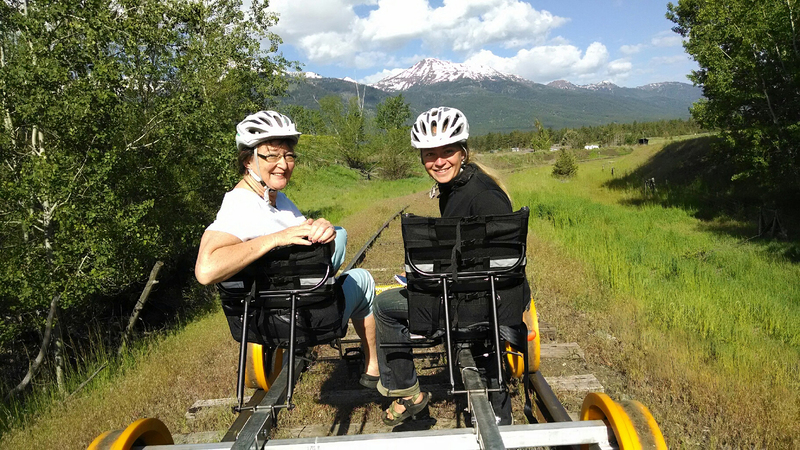 Want to be a Railrider Guide?